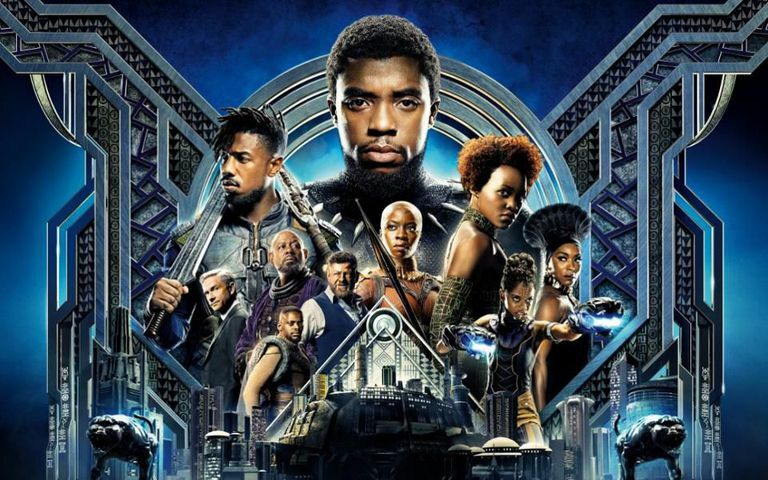 Black Panther influenced The Academy to introduce Popular Film Category? IBT: When the Academy of Motion Picture Arts and Sciences (AMPAS) issued a statement announcing that the Oscars is revamping, they would have never thought that it would lead to a severe backlash. The Academy has rolled out a few changes which include introducing a new category called Popular Film Category. Although this is a great way to finally include blockbuster movies that people love, the category just seems to be a menial attempt to include a movie like Black Panther. The Chadwick Boseman starrer deserves a shot at Best Picture at Oscars 2019. However, it seems like the award show is not ready to let it steal the spotlight. It is no secret that the Academy is not particularly warm towards such movies. There have been some brilliant comic-book movies which ruled several award functions but the Oscars failed to recognise them.